There are numerous podcasts about podcasting that address the various methods for and means to start podcasting. Most of us are familiar with the top shows by Dave Jackson, Cliff Ravenscraft, Ray Ortega, Daniel J. Lewis and Mike Dell, to name a few. While they are great shows, I'm not talking about those podcasts today. What I'd like to focus on are the shows that go beyond the how-tos and the gear, and dive into the business aspects of podcasting. 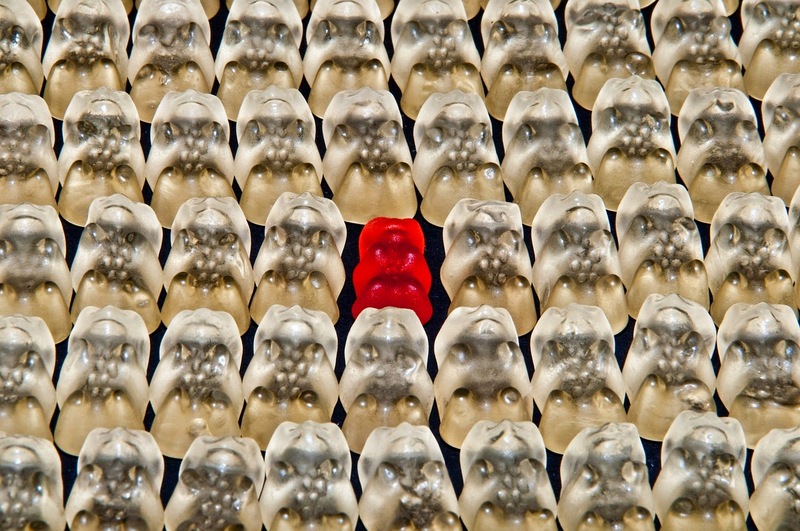 The ones that talk about the strategies, industry trends, alternate ways of thinking, and generally just provide the information, insight, and inspiration to improve and expand your approach to all facets of your podcasting efforts. The following podcasts are ones that I listen to on a regular basis and each time I "tune in" to an episode I learn something that helps me to become a better podcaster or exposes me to an idea or a piece of information that assists me in improving my monetization or promotion efforts. Given the fact that there are hundreds of thousands of podcasts online today, we have to do something different with our shows to stand out from the rest, build a following, and own a successful show that gives us a return on our investment; whether that be monetarily, brand exposure, or both. If you are desiring to take your podcast to a more professional level and/or are interested in making it more than just a hobby then these shows will be beneficial to you. 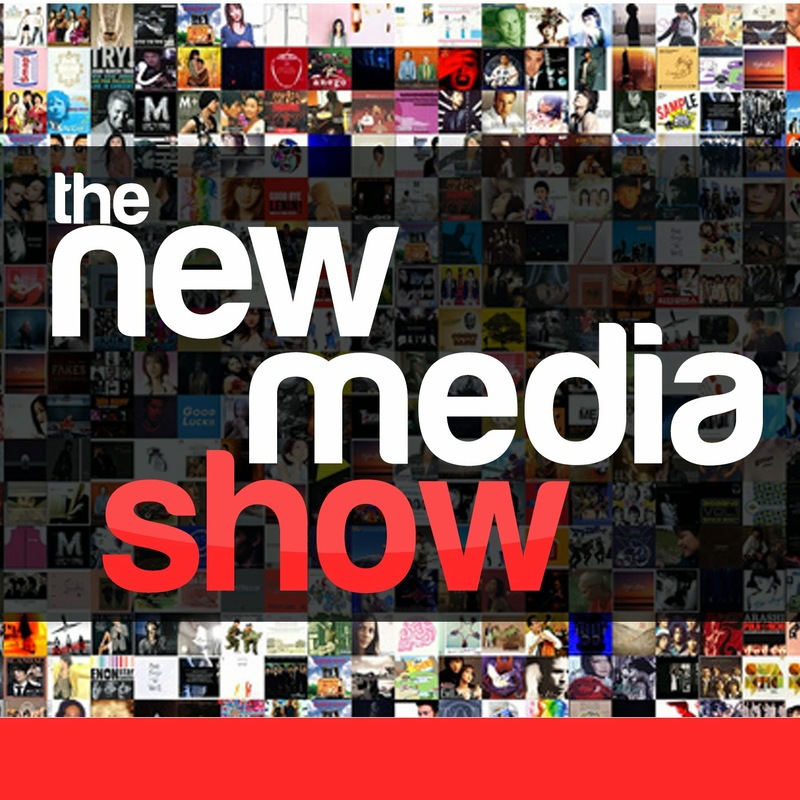 The New Media Show is hosted by Todd Cochrane, CEO of RawVoice, the company behind the PowerPress plugin and blubrry.com media hosting and Rob Greenlee, a new media expert who has been working in the podcasting industry for many years and currently holds a position with PodcastOne. The show format is typically an interview with someone in the new media space who is doing some interesting things and I find that there is almost always some tidbit that I can take and apply to my own shows. They cover more than podcasting, but there is always lots of data and discussion of trends that affect the new media space and the podcasting industry as a whole. Both Todd and Rob are veteran podcasters who share a wealth of information that I always find valuable. 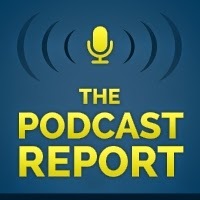 Paul Colligan launched The Podcast Report in mid-2014 and I've been listening since the beginning. I've followed Paul for his high-value internet marketing information for years so when he announced he was starting a show about the podcasting space I knew it would be great. Paul likes to have one "big idea" for each episode; one major takeaway which always gets me thinking in new ways about my own podcasting efforts. Paul has a quick "get in/get out" format to the show that I appreciate. He states what he wants to get across to the listener and then wraps up the show; he doesn't waste my time with a lot of extraneous chatter. 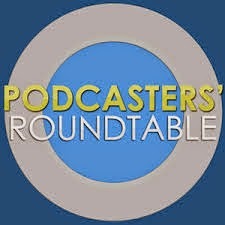 One of my top favorite podcasts of any topic or subject matter, Podcasters' Roundtable, hosted by professional podcast producer Ray Ortega, dives deep into one particular topic related to podcasting in each episode, striving to stay away from the how-to and delving into the issues that we all face as content creators. As the name of the show suggests, Ray always has a great group of fellow podcasters who join him to discuss the varying viewpoints on the topic at hand and it never fails to be very interesting and informational. A refreshing variety of opinions can be found on the show since there is always a rotating cast of everyday podcasters with whom the average podcaster can relate. Recorded each Saturday morning as a live, call in show, Ask The Podcast Coach is hosted by Dave Jackson of the School of Podcasting and Jim Collison of The Average Guy network of shows. This show is great example of how to do a live show well. 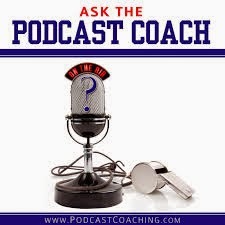 With fabulous intro/outro music, segment stingers and great information from the two hosts, Ask The Podcast Coach is very well produced. While sometimes the listener questions can be quite "newbie" in content, Dave and Jim always have a few topics that they cover that are applicable to even the long-time podcaster. The hosts have great chemistry and work really well together on the mic; their opinions don't always mesh, but that makes for more interesting conversation and their etiquette and attitude toward each other always complements the other host. If you've not heard any of these shows then I highly recommend that you go check them out. At the very least just give them a try to see if you enjoy them or not. I do understand that sometimes a certain host's delivery style or presentation just doesn't work for every listener, but that's what is so great about podcasting; there are lots of options to choose from. 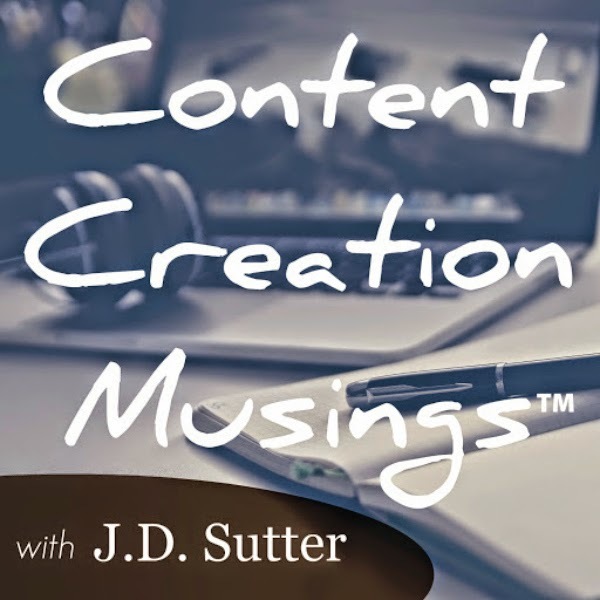 Speaking of options, I would be remiss if I didn't at least mention my podcast about the new media space called Content Creation Musings. This is a show that I produce whenever I feel like I have an idea or thought to explore relating to "podcasting, blogging and other internet stuff". In each episode I share one random thought in under 10 minutes that you can ponder and make up your own mind about. Sometimes there will be actionable information and other times it will be only to get you to think. Do you listen to any of these podcasts? If so, what are your thoughts on them? Do you know of a show that you think belongs on this list? Share your opinions in the comments below.